Automate turning on lights with FIND by tracking the position of your phone indoorswith the FIND app. 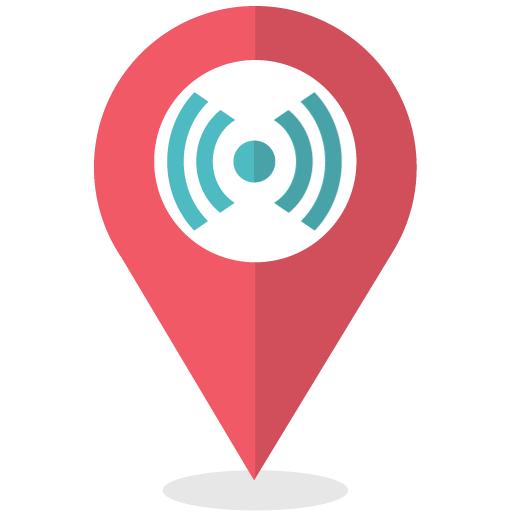 Track the location your laptop or embedded device in a small space using the FIND API. Monitor the location of many devices in a vicinity simultaneously using passive scanning. FIND attempts to simplify internal positioning. Internal positioning, simplified Using FIND, and only your smartphone or laptop, you will be able to pinpoint your position in your home or office. Unlike GPS on your smartphone, this system has a gelocation precision of below 10 sq ft. Also unlike GPS, the app utilizes pre-existing operations so it has no significant cost to your battery. This system is open-source and fully configurable but also easy to use and simple to set up. It is suited to small-scale home applications as well as large-scale business and school applications. What are the goals of FIND? The point is to eventually incorporate FIND into home automation and lifestyle tracking. FIND can replace motion sensors to provide positional and user-specific information. Anything that you would do with a motion sensor you can do with FIND. Anything you can do with GPS information you can do with FIND information. Except here you get internal positioning so you could tell apart one table from another in a cafeteria, or one bookshelf from another in a library. Most solutions are not open-source, or they require external hardware (beacons, etc. ), or they are expensive, or they just don’t work very well. Each time a Bluetooth/WiFi-enabled device conducts a scan of nearby devices, it will receive a unique identifier and a signal strength that correlates with the distance to that device. FIND compiles these different signals can be compiled into a fingerprint which can be used to uniquely classify the current location of that device. “FIND3” is the latest version.